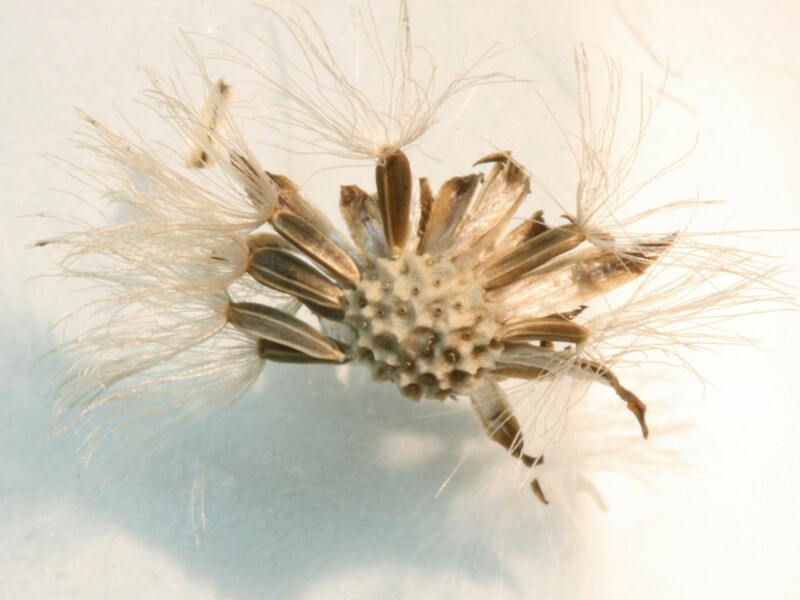 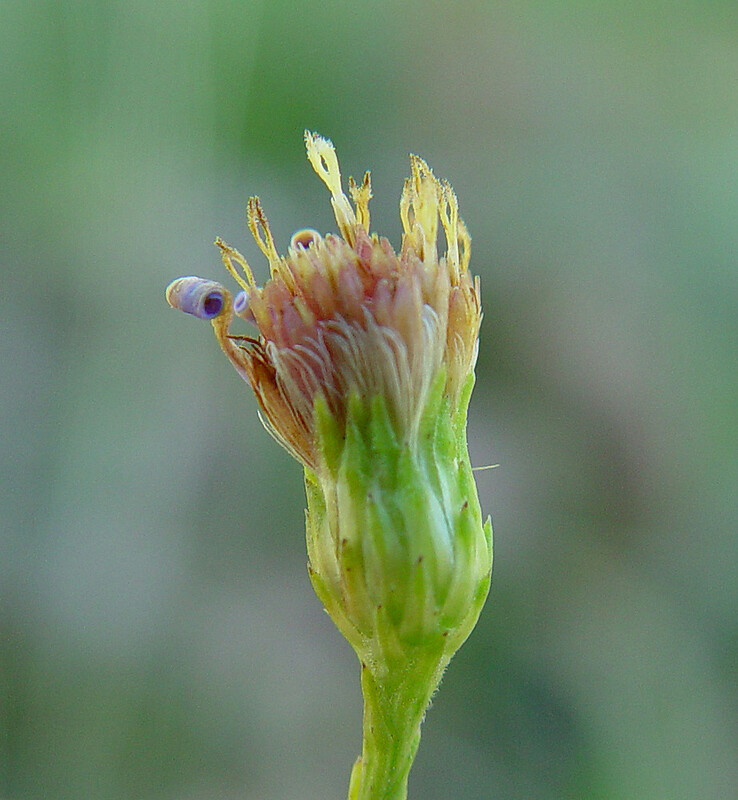 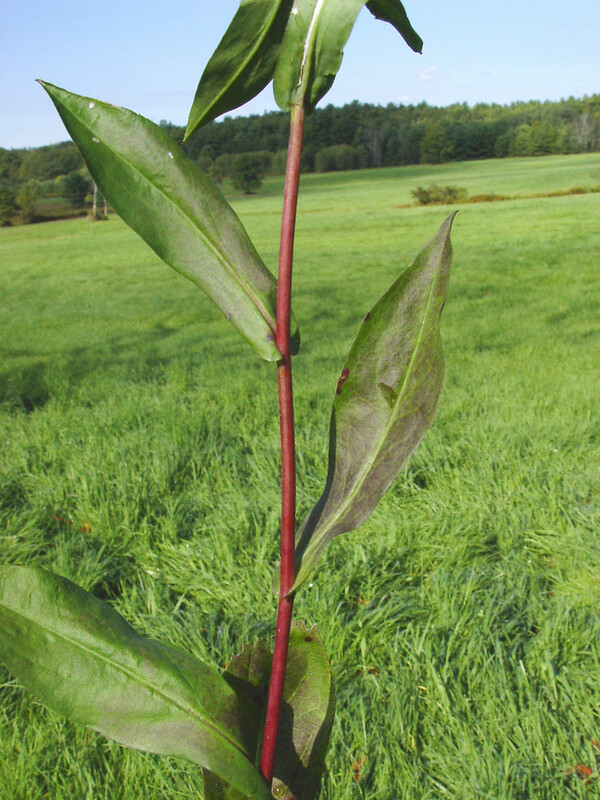 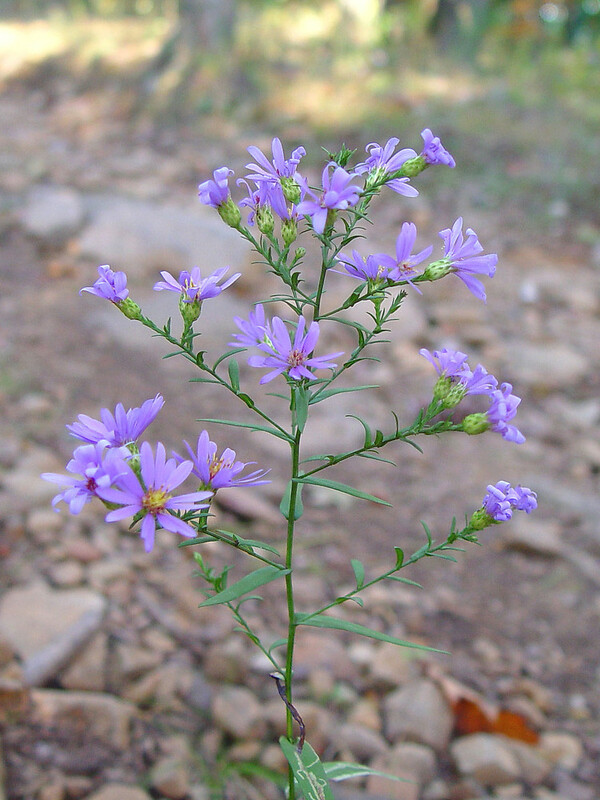 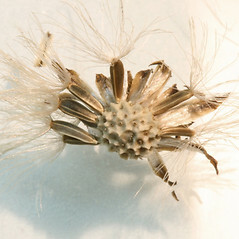 The stem of smooth American aster is found mainly in sandy or rocky habitats. 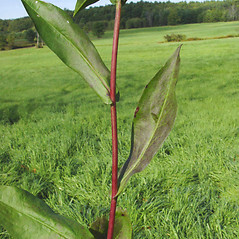 It often has a purple color, and its texture is very smooth and feels almost waxy. 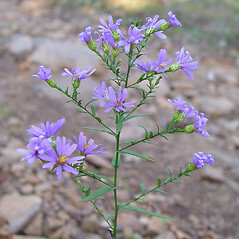 Our variety is Symphyotrichum laeve (L.) A. 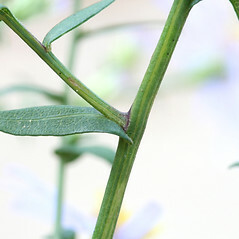 & D. Löve var. 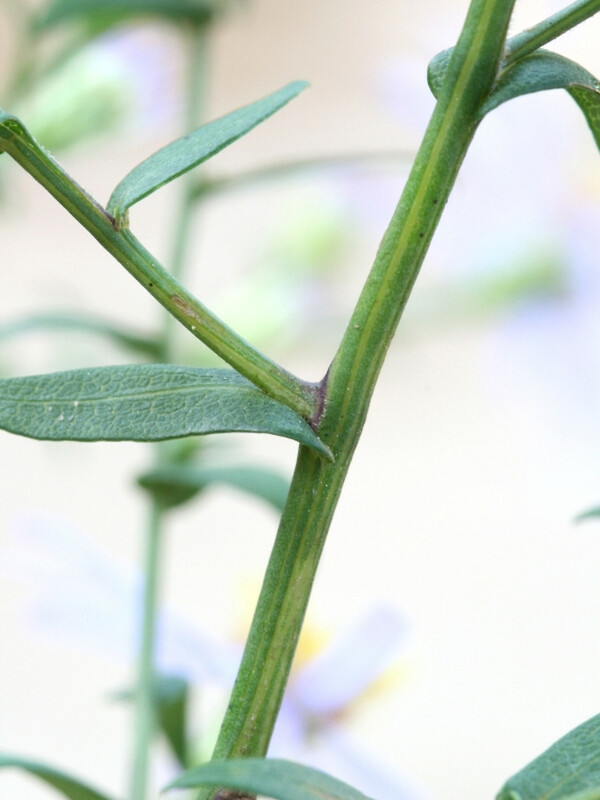 laeve. 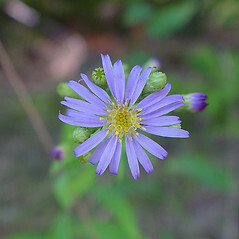 smooth American-aster. 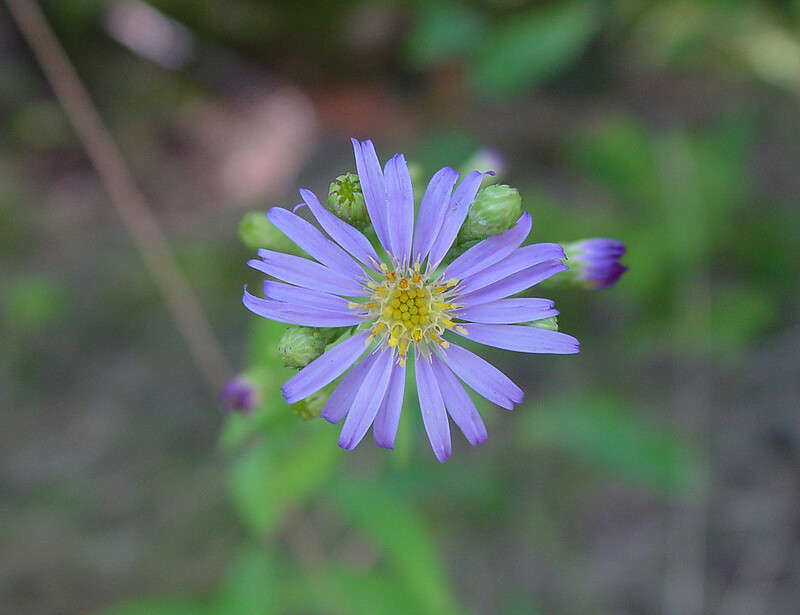 Aster laevis L. • CT, MA, ME, NH, RI, VT; introduced to some counties in ME, but native to York County. 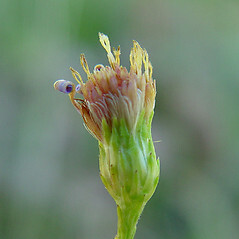 Sandy or rocky woodlands, dry fields, roadsides, sandy, open places.